3 Beds 2 Baths 975 Sq. 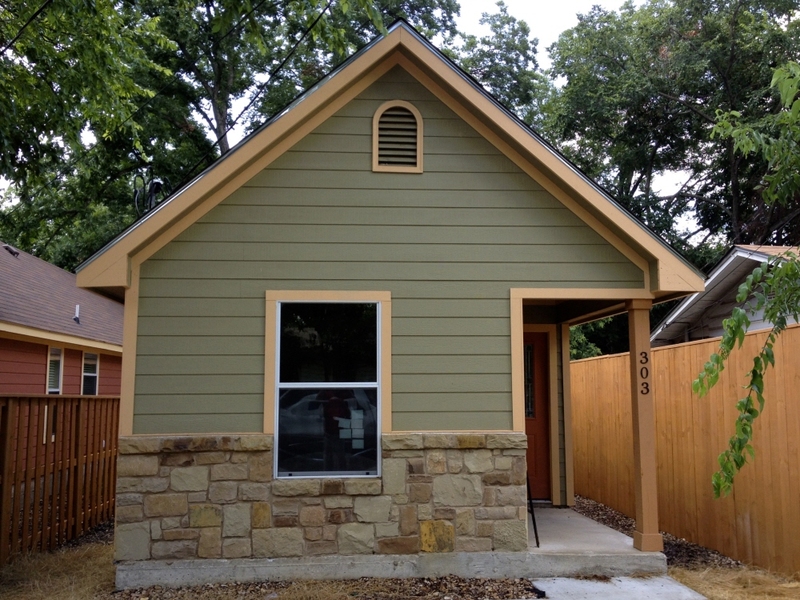 ft.
**NEW CONSTRUCTION** Neat home close to I35 and Texas State University. New everything including HVAC, Low energy cost. Nice finishes inside to include ceramic tile and stainless appliances. Exterior includes hardy backer plus nice fencing.